KingKonree has great production capability and excellent technology. We also have comprehensive production and quality inspection equipment. Solid Surface Bathtub has fine workmanship, high quality, reasonable price, good appearance, and great practicality.KingKonree runs multi fully automated production lines and produces Solid Surface Basin according to the national building materials standard. 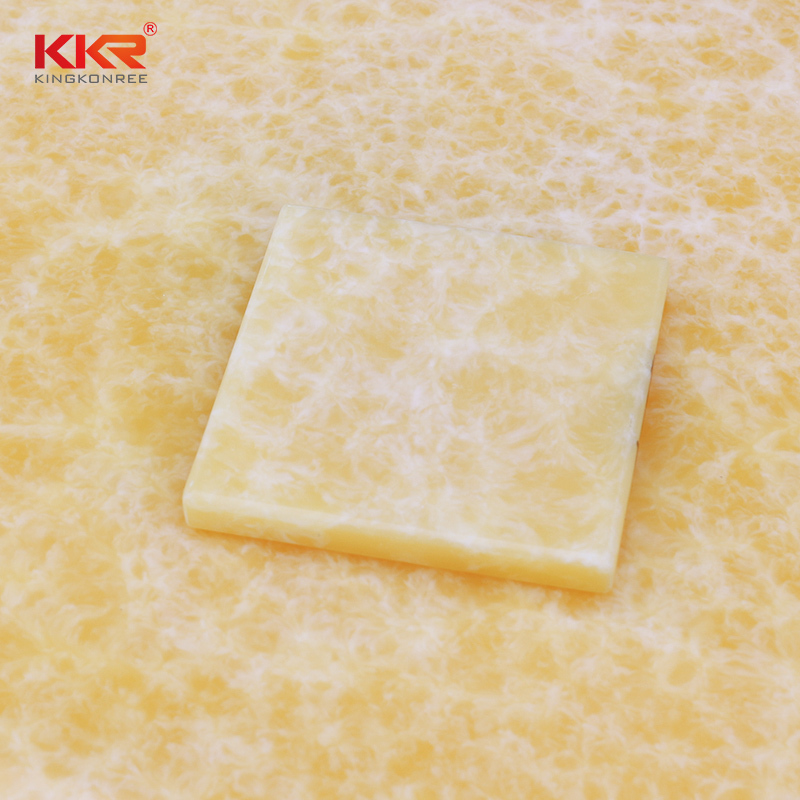 Diverse in product line and favorable in price, our products are safe and eco-friendly and enjoy a wide recognition in the market. They are available in a wide range of styles and specifications for various scenarios. Choosing the right product can bring its maximum effect and create a good user experience. Solid Surface Bathtub differs from similar products in the following aspects. KingKonree's Solid Surface Basin can be used in a variety of industries.KingKonree could customize comprehensive and efficient solutions according to customers' different needs.KingKonree introduces advanced decorative production technology and uses fine workmanship in the production of various Solid Surface Basin. We have various choices for styles, such as classic style, fashion style, novel style, and regular style. Moreover, art and creative design are adopted into each product. 1. KingKonree International China Surface Industrial Co.,Ltd, also known as KingKonree, is a certified high-tech company which has been specializing in designing and manufacturing backlit translucent acrylic wall panels. 2. 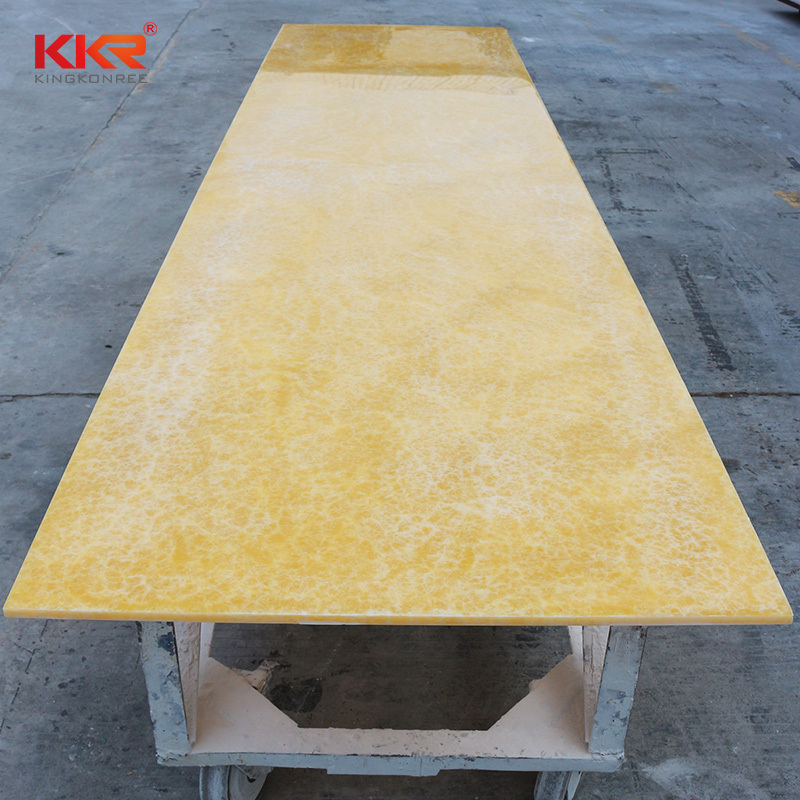 Thanks to the technical staff, KingKonree can produce very good translucent countertops. 3. KKR Sanitary Ware is one with our customers, treating your pain and success as our own. Check it!